Make a difference - Donate to the arts. “Complex, intense, interesting, haunting, powerful and beautiful are only a few words to describe…" SBCC Dance, Collective The Channels. 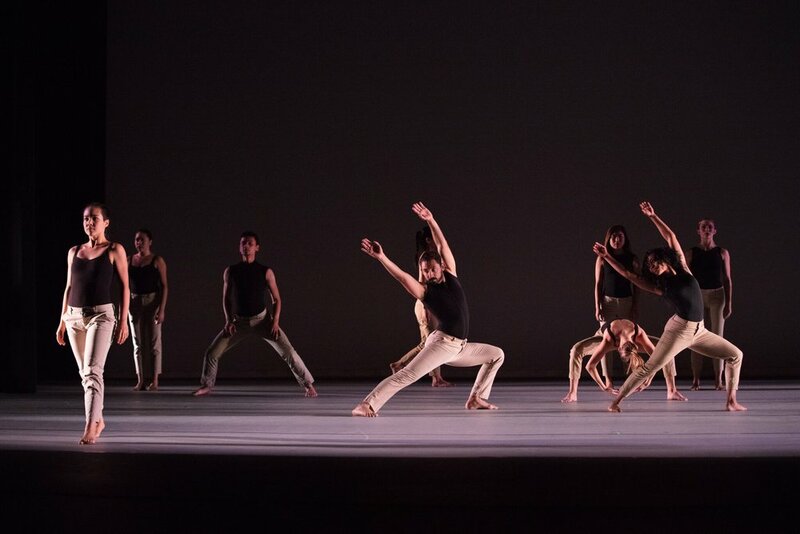 Santa Barbara City College dance program is dedicated to serving the community as a whole and is responsive to the diversity of that community. We equally value all dance forms, levels and styles. We provide education for those with varying goals, either dance movement as part of a general education, health and well being, and/or dance as a primary or secondary career. Photos from past Collective performances. Santa Barbara City College is a comprehensive community college serving the south coast of Santa Barbara County. Established in 1909, SBCC is renowned as the #1 community college in the nation. The college has a wide range of associate degree and certificate programs, as well as transfer programs that provide the first two years of study toward the baccalaureate degree. Students are attracted to SBCC by virtue of its outstanding faculty, small classes, state-of-the-art facilities, student support services and incredible location. The SBCC Dance Company is a 15-20 member student dance company under the direction of Tracy R. Kofford. The company offers intermediate/advanced dancers the opportunity to perform and travel as a pre-professional dance company. The company has a fall season at the New Vic Theater and a spring season at the Garvin Theater , along with touring California and neighboring states. SBCC Dance Co. partners with San Pedro Festival of the Arts, SpectorDance, The PGK Project and The Ensemble Theatre. The SBCC Dance Company is available for lectures or demonstrations in elementary schools, high schools, and community colleges, as well as choreography at festivals. Each year the company features works by guest, faculty and student choreographers. 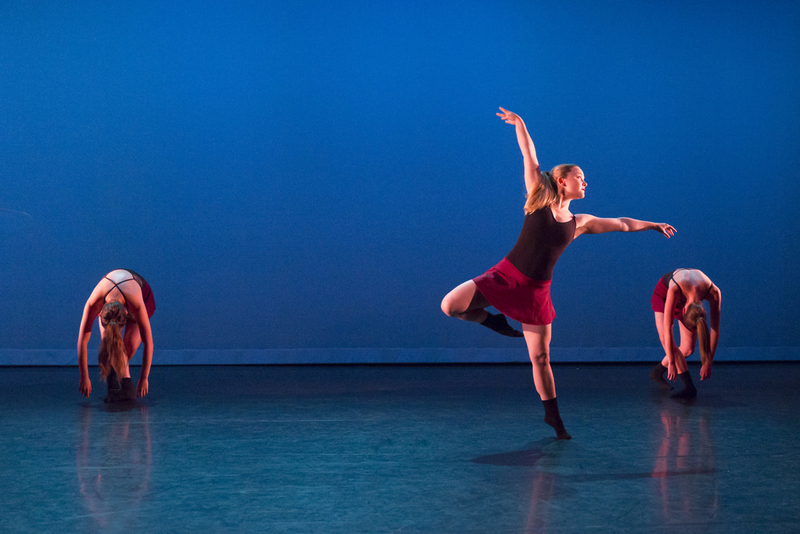 Support the performing arts - Book SBCC Dance Company TODAY! For more information, fill out the form below, or contact Artistic Director Tracy R. Kofford directly at trkofford@sbcc.edu. Thank you for reaching out to SBCC! SBCC Dance Co. is passionate about developing talented dancers devoted to the expansion of their craft. With each live performance they leave a positive imprint on their audience through their artistic and explicit movements. With your support SBCC Dance Co. can further their reach throughout our community, our state and our country.